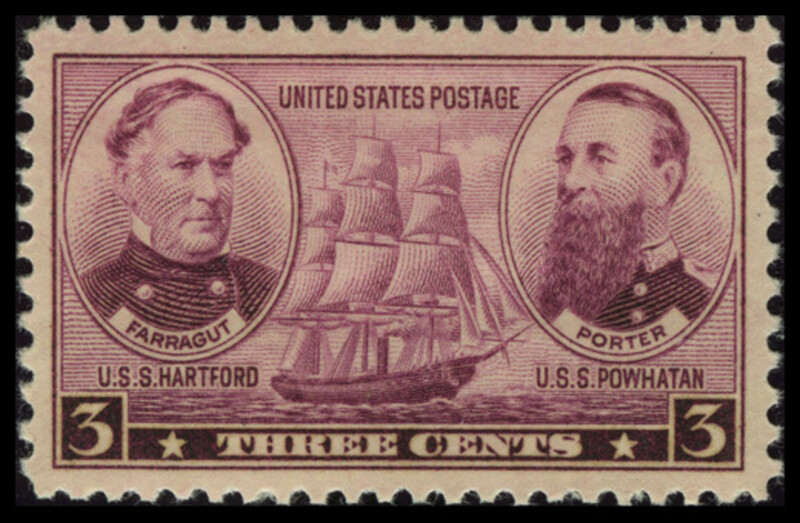 Between December 1936 and May 1937, the United States Post Office issued a series of commemorative postage stamps honoring the Navy and Army. These commemorative stamps provide a great introduction to the military history of the United States. 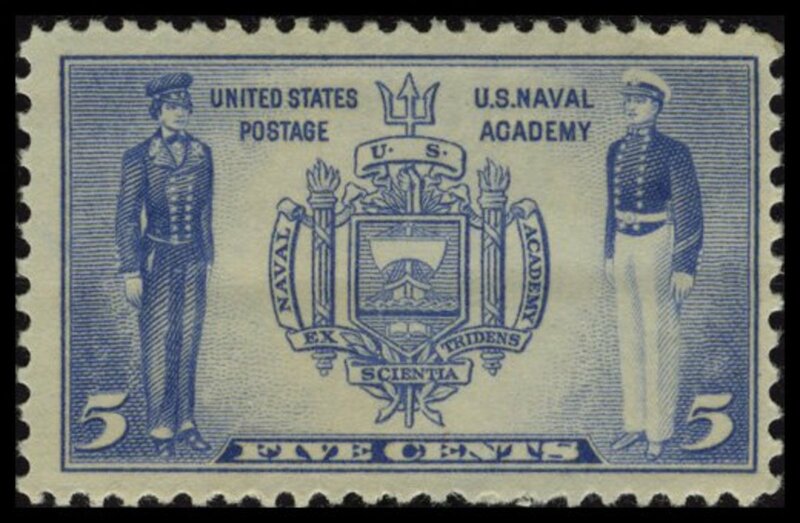 The ultramarine 5¢ Navy stamp features the official seal of the United States Naval Academy at Annapolis, Maryland, with its motto "Ex Scientia Tridens," meaning "from knowledge, seapower." To the left of the seal is a naval cadet dressed in the uniform of the mid-1800s; to the right is a 1930s cadet. 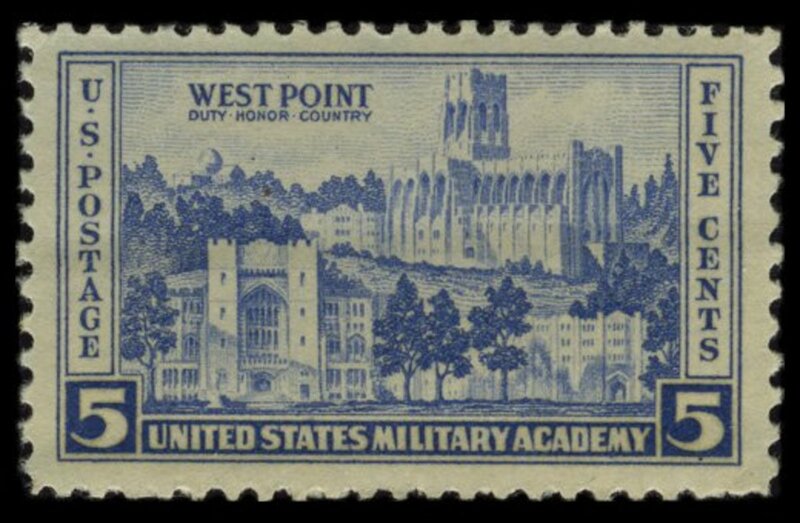 The corresponding five-cent ultramarine Army stamp, featuring the United States Military Academy, was issued in West Point, New York, on the same date that the five-cent Navy stamp was issued in Annapolis, Maryland. It is fitting that the seal is the centerpiece of the stamp, because the linkage between knowledge and sea power has always been the heart of the Naval Academy's mission and the foundation for its success. The United States Naval Academy was established in Annapolis, Maryland, in 1845. In the Revolutionary War, the Continental Congress recognized the need for a navy to counteract the might of the British Royal Navy. With officers such as John Paul Jones and John Barry, the Continental Navy made important contributions to the American victory. After the war, however, the Continental Congress demobilized the Navy. A decade later, under President George Washington, Congress authorized the construction of several new ships to combat the growing threat of piracy. The first of these ships, including the Constitution and the United States, were launched in 1797. In 1826, President John Quincy Adams proposed that a naval academy be established to train officers, but Congress took no action. Most U.S. naval officers continued to be drawn from the ranks of merchant seamen, educated at small private naval schools, or trained at sea as apprentices. An event in 1842 prompted the creation of an official naval academy. Three trainee midshipmen aboard the training ship USS Somers, led by the son of the Secretary of War, attempted a mutiny with the intention of using the ship for piracy. The three were hanged aboard ship. In 1845, in large part due to the "Somers Affair," Secretary of the Navy George Bancroft established a Naval School at Fort Severn in Annapolis, Maryland. 50 midshipmen were enrolled in the first class. In 1850, the curriculum was reorganized and the Naval School became the United States Naval Academy. Under the new curriculum, midshipmen took classes at the Academy for four years and trained aboard ship in the summers. Academic studies included English, French, mathematics, chemistry, and natural philosophy as well as navigation and gunnery. The first class graduated from the Naval Academy in 1854. The Civil War disrupted the Naval Academy, as well as the Navy as a whole. About one-quarter of all U.S. Navy officers resigned to join the Confederate States Navy, including many graduates and midshipmen from the Naval Academy. Although Maryland did not secede from the Union, many in the state sympathized with the South. Soon after the outbreak of the war in 1861, the U.S. government moved the Naval Academy from Annapolis to Fort Adams in Newport, Rhode Island, for the duration of the war. The Spanish-American War greatly increased the Academy's importance. 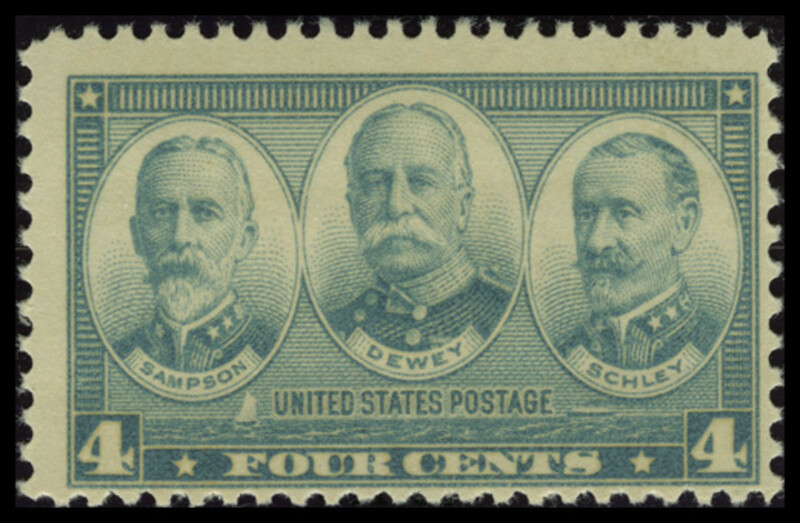 The leading naval officers in the war were all graduates of the Naval Academy, including Admirals George Dewey (1858), William Sampson (1861), and Winfield Scott Schley (1860). Assistant Secretary of the Navy Theodore Roosevelt, soon to be President, was a major booster of the war and an advocate for the Academy. 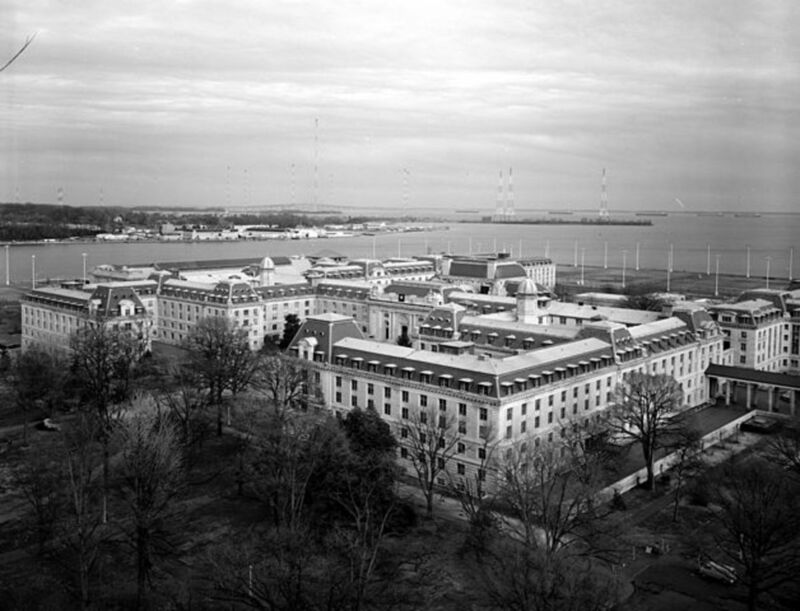 In the years immediately following the war, the Naval Academy's campus was rebuilt and significantly enlarged. New buildings of this period included Bancroft Hall, named after Navy Secretary George Bancroft. 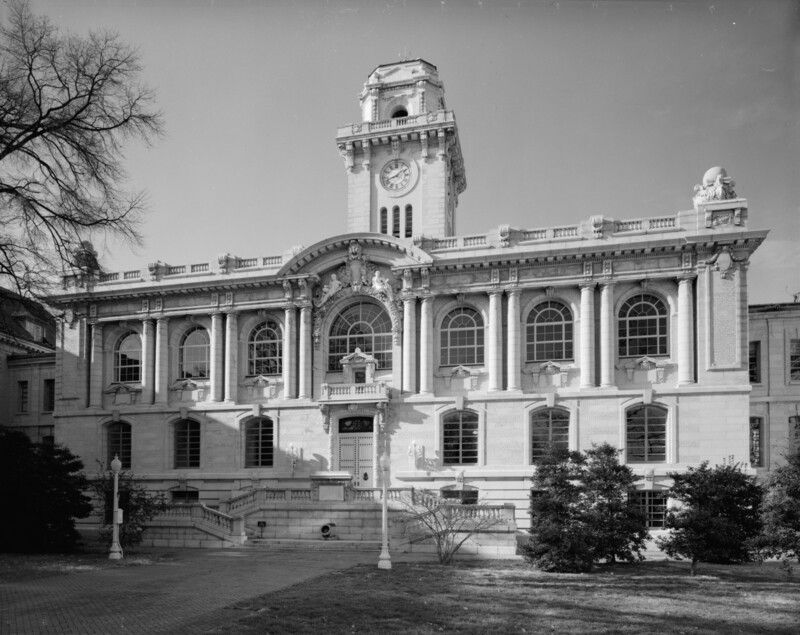 Over the years Bancroft Hall was expanded to become the largest dormitory in the world. The cornerstone of the Naval Academy Chapel was laid by Admiral George Dewey in 1904, and the Chapel was dedicated in 1908. In 1913, the remains of John Paul Jones were returned from Europe and interred in a crypt below the Chapel. 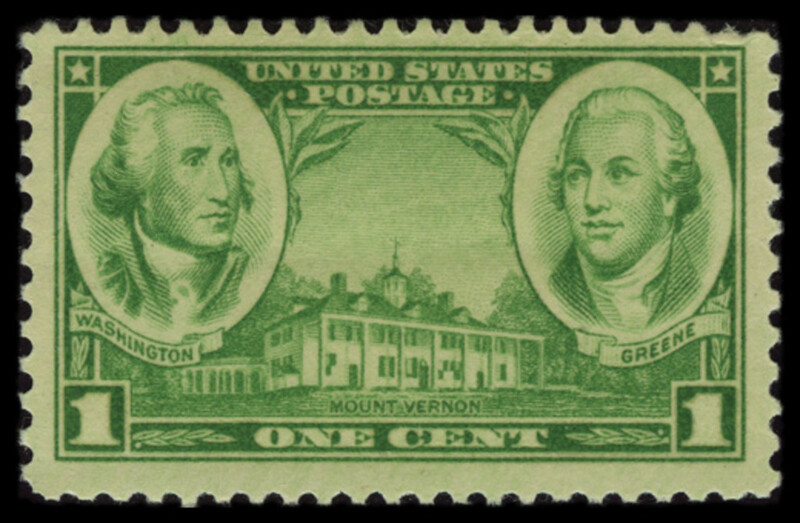 In the first decades of the 20th century, before this stamp was issued, the Academy continued to grow academically. In 1929, six graduates received Rhodes Scholarships. In 1930, the curriculum was certified by the Association of American Universities. 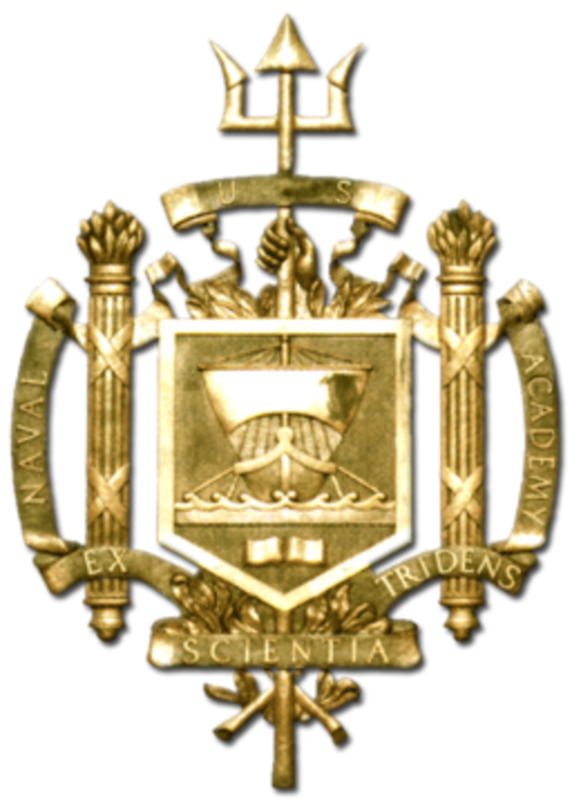 In 1933, President Franklin D. Roosevelt signed legislation authorizing the Naval Academy to award Bachelor of Science degrees. This academic growth has continued to the present, as the United States Naval Academy is consistently ranked among the top colleges in the United States. The United States Naval Academy, established in 1845, is the undergraduate college for the Navy that prepares young men and women to become professional officers in the US Navy and Marine Corps. You now know some of the history behind the five-cent Navy commemorative stamp of 1937. Collecting stamps, especially commemoratives, can teach you a lot about people, places, and events throughout history. The United States alone has issued hundreds of commemorative postage stamps, and thousands more from around the world tell interesting stories about the histories of other nations. Most commemorative stamps are affordable and accessible to collectors. Start a stamp collection, and you'll soon see how enjoyable and rewarding it can be. What is the cost to buy one Naval Academy stamp? 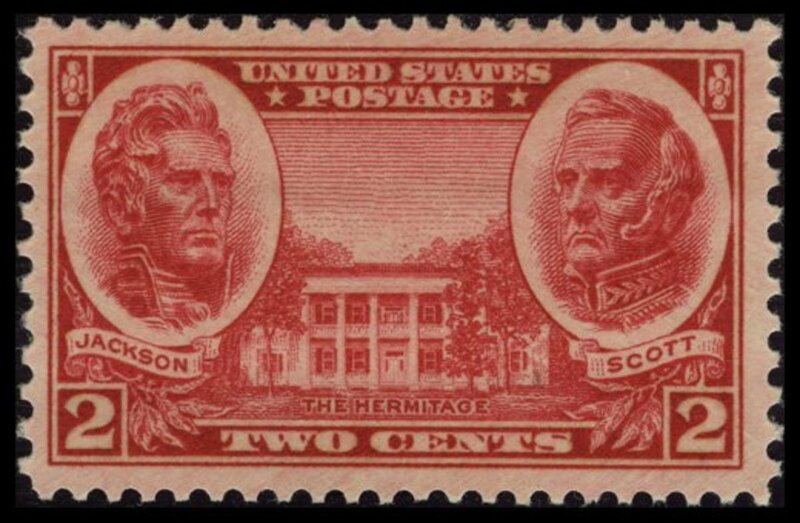 The standard source for collectible stamp values is the Scott postage stamp catalog, which is available in many libraries. A good online resource is the Hobbizine website. As of today, according to Hobbizine, the Naval Academy stamp is valued at $0.95 in mint condition, and $0.30 used. Keep in mind that these are values, not prices. They don't necessarily correspond to the price you would pay to buy one from a stamp dealer, or the price you would receive if you were to sell one. I agree that it's a great hobby, Deb. I learned so much from collecting stamps when I was younger -- each stamp provided an opportunity to learn something about the person, place, or event that it commemorated. Thank you for your comment. Good article, Brian. 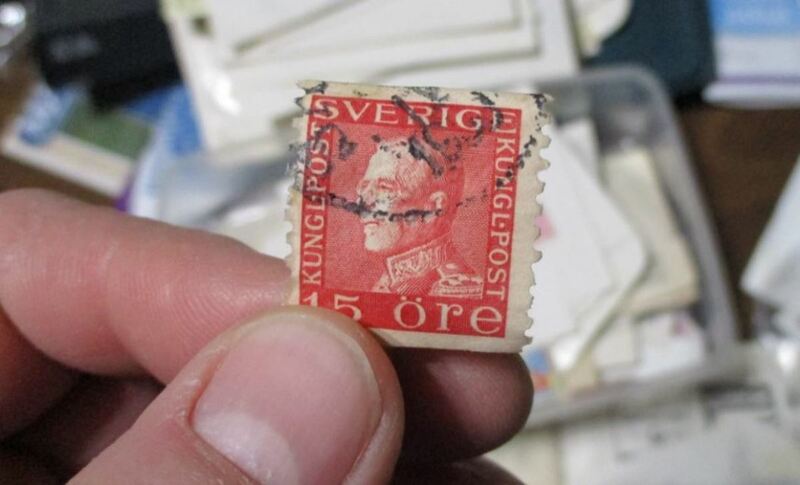 Stamp collecting sure is a great hobby, which I have been doing for a long time. Thanks for your comment, Ann. When I was actively collecting stamps, I concentrated primarily on U.S. issues. But that is really only scratching the surface. 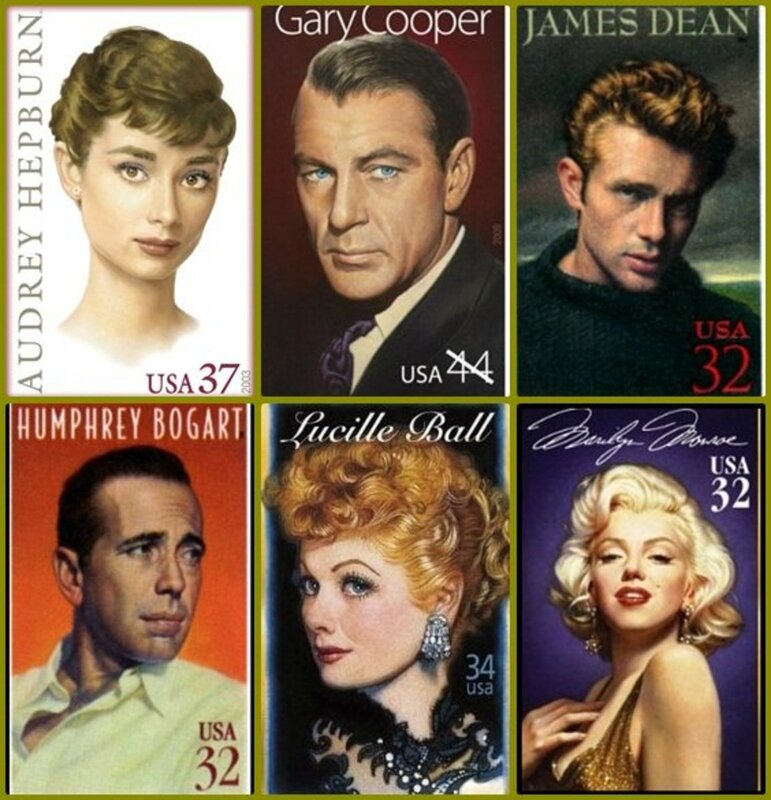 Fascinating and beautiful stamps are issued all over the world. I'm sure you must have saved some really interesting ones! What an interesting hobby. I worked for a man that received daily mail from all over the world. He was an evangelist. When he closed his business, I went through his mail saved for 30 years and saved all the stamps. Even though they are cancelled out by the Post Office, I just couldn't resist. Thanks for your comment, jvhirniak. Yes, I'm sure it's lost popularity, along with other hobbies from my youth -- for example, model building, baseball card collecting. But I'm hopeful that I may help stimulate some interest. I am glad there is still interest in stamp collecting. It seems this has been lost to the latest generations.